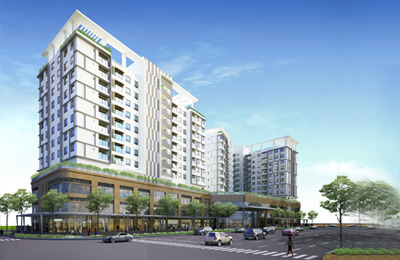 Saigon Pavillon serviced apartment Located in the heart of District 3, luxury apartment project, Saigon Pavillon is considered the most advanced project in the area adjacent three-way ventilation, architectural elegance and full utilities great future for the residents here. 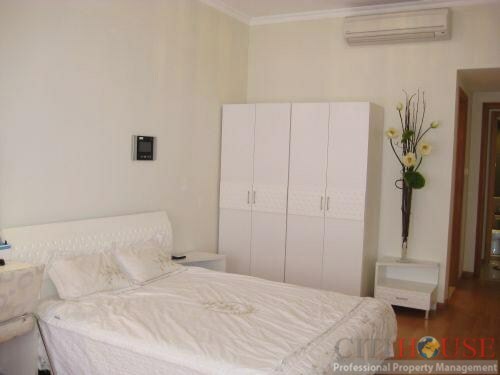 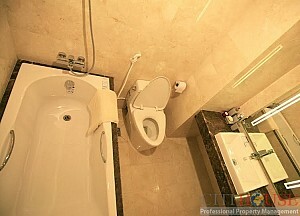 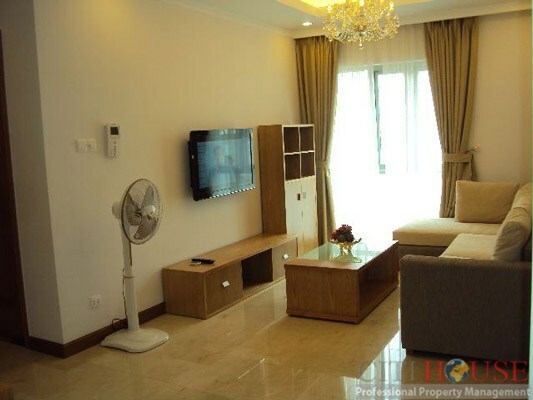 Saigon Pavillon apartment for rent In particular, the whole apartment is arranged luxurious hall with compartments for items or shoes. 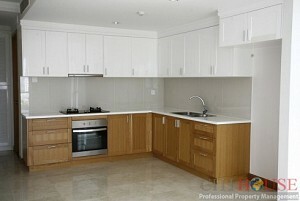 The kitchen shall be carefully designed investors tend to open up the living room, but still feels private and cozy. Separate living room and dining room will be connected together to create a sense of space, more airy. 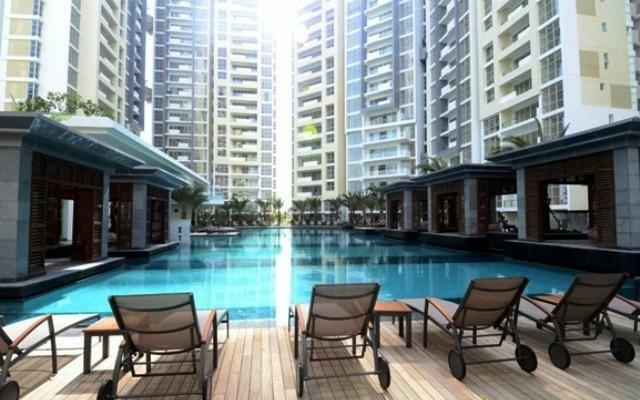 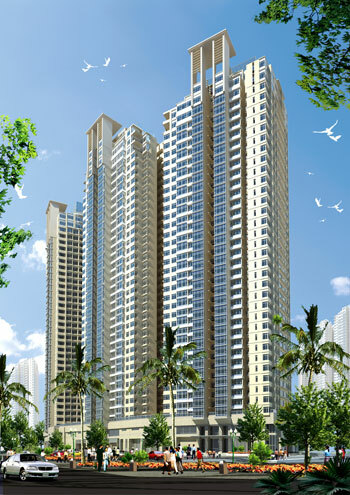 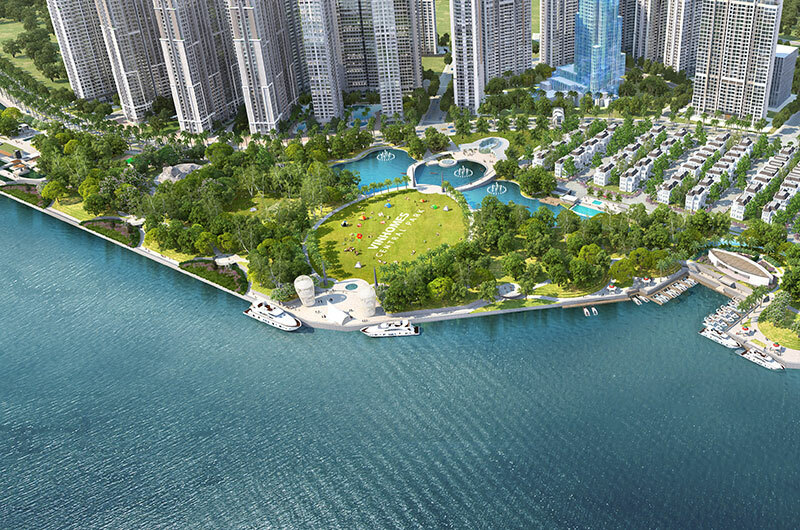 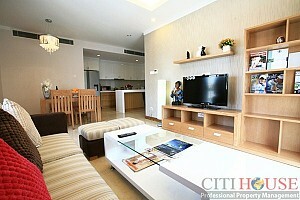 Please contact us for more information about Saigon Pavillon apartment!